Snag this athletic youth t-shirt for the kiddos in your crew to wear for a special occasion that's coming up. 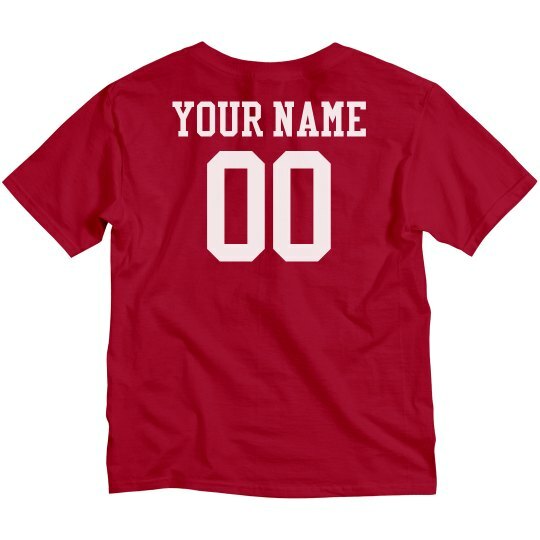 Give this trendy name and number style sports tee a fun, custom look. Add in your own text - it's that easy! 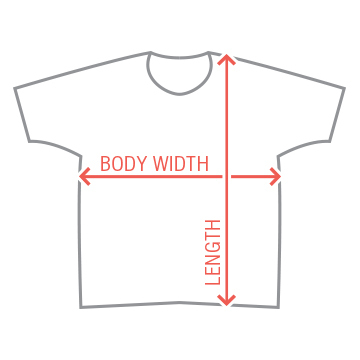 This basic tee is great for group outings, field trips, sports teams, and so much more.